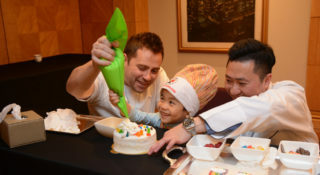 The 26th edition of Great Chefs of Hong Kong sees nearly 50 of the city’s leading hotels and restaurants join hands to support children with special needs. 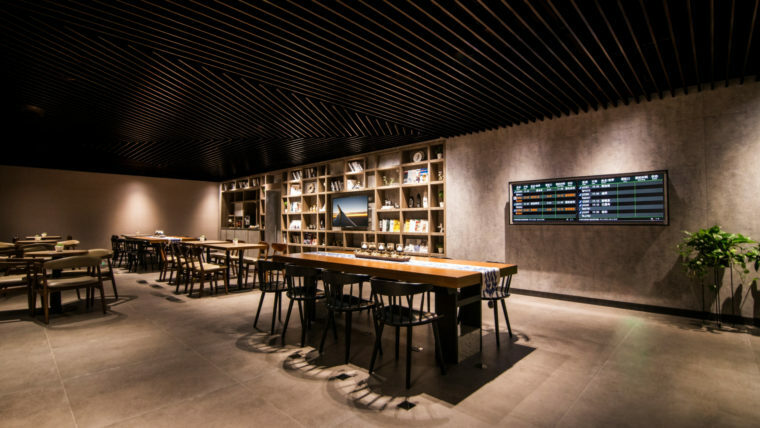 The investment is part of the global expansion plans of Plaza Premium Group, the global pioneer and industry leader in premium airport services. 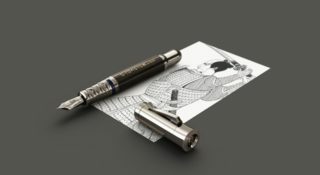 Encapsulating the spirit and precision of the samurai sword, Graf von Faber-Castell’s Pen of the Year collection is a sophisticated nod to Japanese legend. 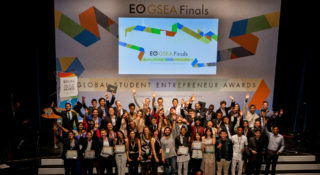 Fifty-two ‘studentpreneur’ finalists from across the globe will compete for a chance to win the title of Global Champion and USD25,000.